For seamless and flawless concealing, SigmaÂ®'s P80 Flat Precisionâ„¢ brush is your best bet. It features a small, dense and flat brush head for precise concealer application. 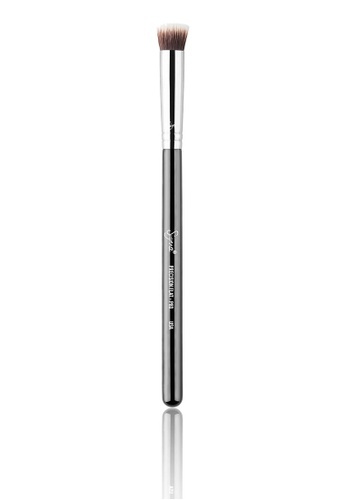 Made with exclusive SigmaxÂ® fibers, this brush was designed to mimic your fingertips and best used to stipple concealer onto sun spots, blemishes and other small imperfections without any absorption of product. Can't find P80 - Precision Flatâ„¢ Brush in your size? Stipple concealer onto sun spots, blemishes, and other small imperfections.